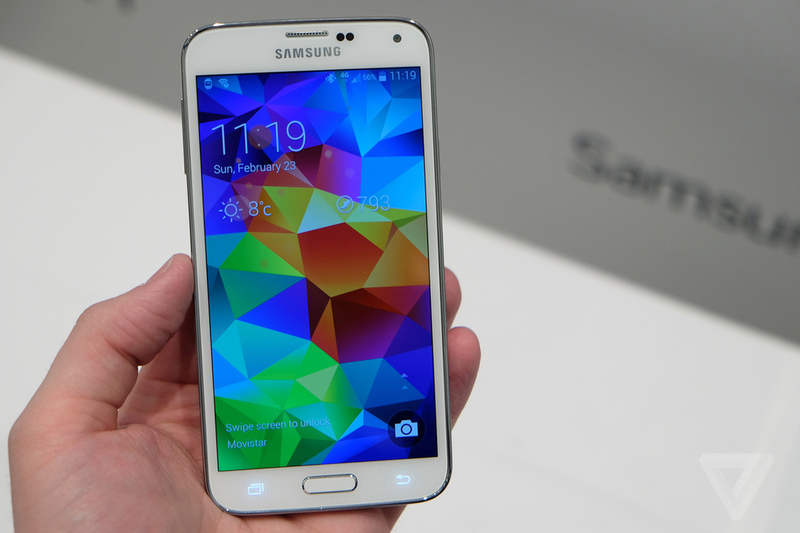 As my previous article stated, the Galaxy S5 was announced yesterday at Unpacked 5. In this post, I will share what we know so far. The design looks familiar, although not too familiar. Samsung shed the glossy plastic, infamous for its use in the previous generation. Samsung instead opted for a new finish that looks very nice in my opinion. Although different, you can still see that it looks like a Samsung device. Unfortunately, they did not opt for a metal casing. 16MP rear-facing camera with 4K functionality. And last but not least, it has a 5.1 inch Super AMOLED display. Although the S5 has better hardware, I do not think it is necessary to upgrade from the S4. 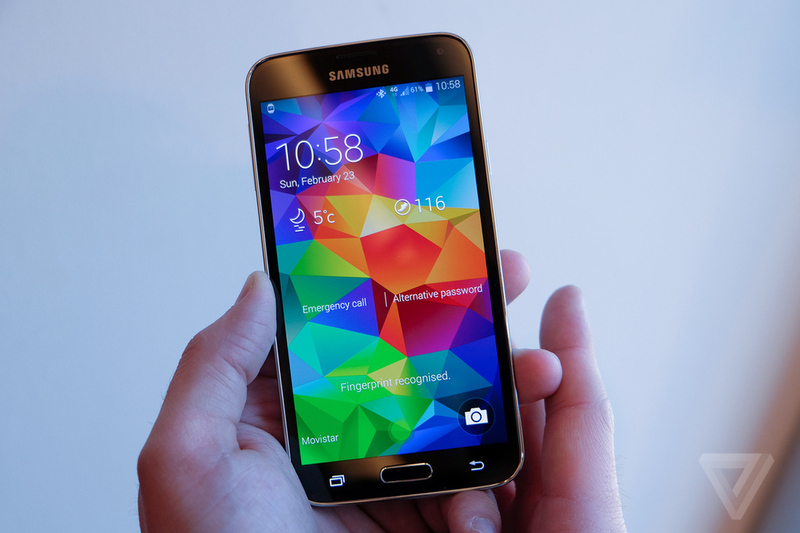 The Galaxy S5 is set to release on April 11th, 2014. The Galaxy S5 looks nice, and I personally think it will be a success for Samsung. However, if I can get my hands on one, I’m opting for a “All New One.” Let us know what you think in the comments. I am a 18 year old student currently in college for Computer Science. My passion is technology.